Ragnar Kjartansson, God, 2007, video. Duration: 30 minutes 7 seconds. 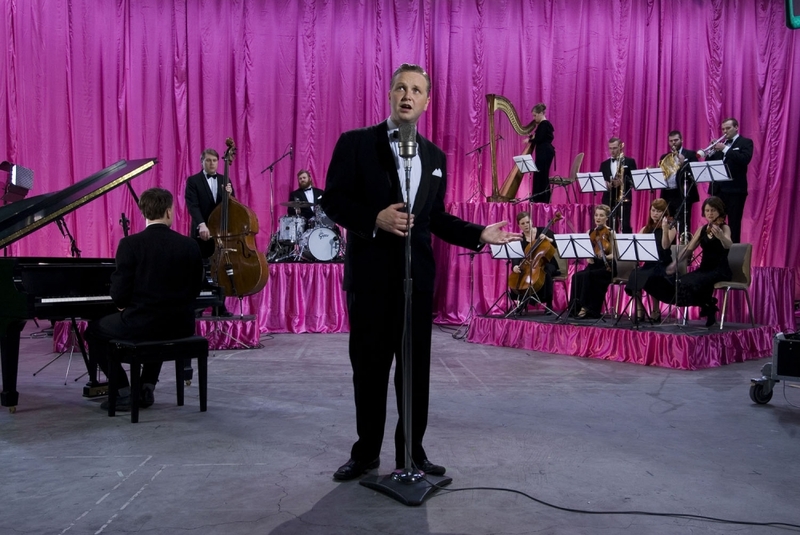 An overview of Ragnar Kjartansson's work will open at the Kunstmuseum Stuttgart on July 20th featuring works from the early 2000s to the present.